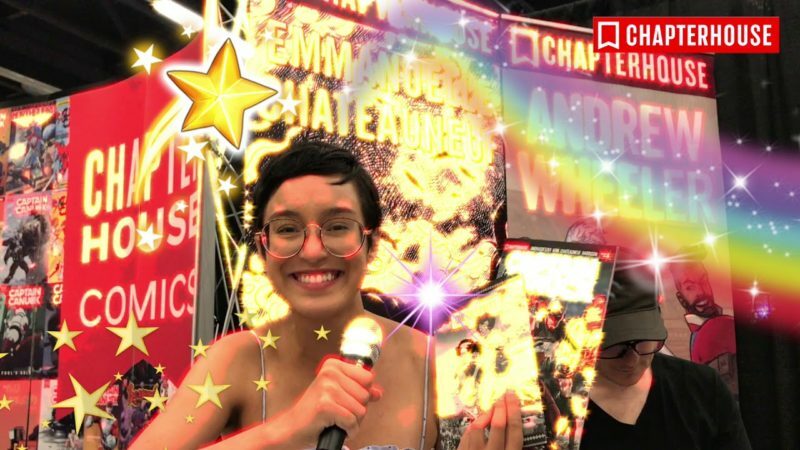 At this years TCAF, Eric Anthony had the chance to sit down and chit chat with the writer and artist of “Queen Street”, Emmanuelle Chateauneuf. “Queen Street” is a semi-autobiographic graphic novel delving into Emmanuelle’s childhood growing up in Sault St Marie with her mother, and experiencing every day misadventures. We had great chat about life, comics, and what it’s like to go from a northern Canadian town to living in the big city of Toronto. Enjoy the show!